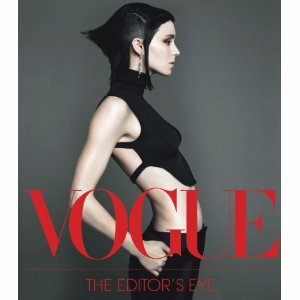 After my post for the movies in fashion i thought it would be a good idea to make a mini research and find books that includes stories and moments in fashion. Here are the 10 best books! 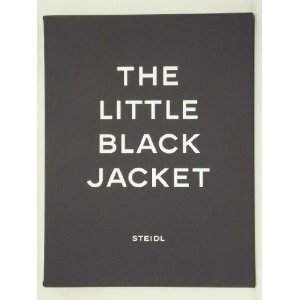 If you missed and didn't visit the exhibition in Paris and you are a big fan of these brands this book is perfect. 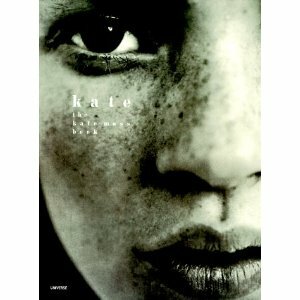 Photography book dedicate to Kate Moss.Read and find many pictures and covershoots throught her long career in fashion. 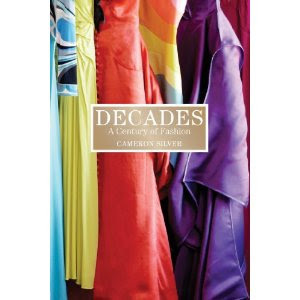 Have you ever read one of these books?? 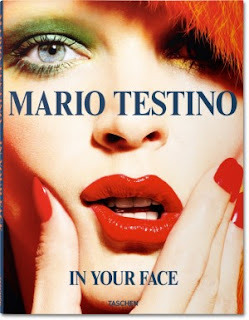 Do you know other fashion books? Great book choices. 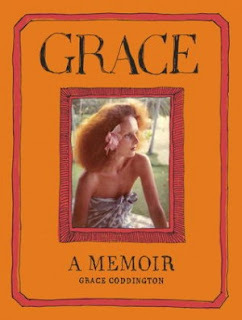 I have the Vogue Editors and Grace Memoir. Both are interesting reads. Good choice. Christmas is coming and they could be an interesting gift idea. Great selection. I would just love to have all of them. Esp 4, 5, 7 and 9!!! 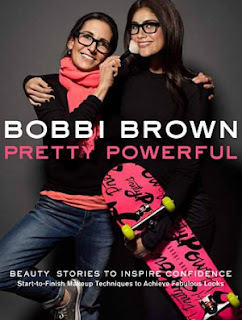 Great books!!! I wouldn't mind receiving any of them especially Alexander McQueen!! 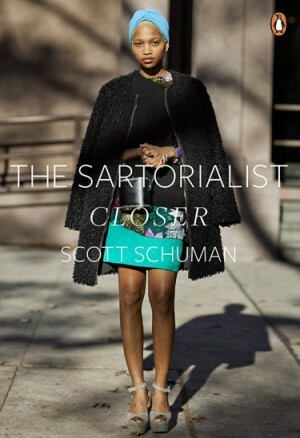 and I recommend, Stars in Dior of me previous post!!! I want to read them all ! Πολύ ωραίες οι προτάσεις σου. Ήδη έχω κάποια από αυτά στη λίστα μου και περιμένω αυτό του Mcqueen-έρωτα. Φιλάκια πολλά! Teleio post, dustixos den exo kanena alla tha thela polu na agoraso kapoia apo auta! 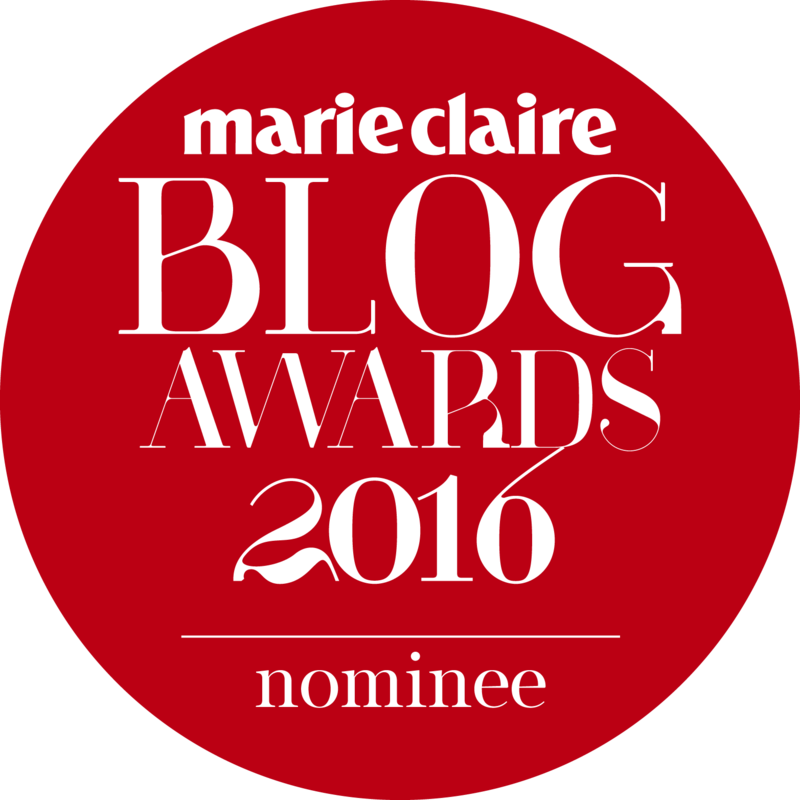 LOVE you blog photos!!!! 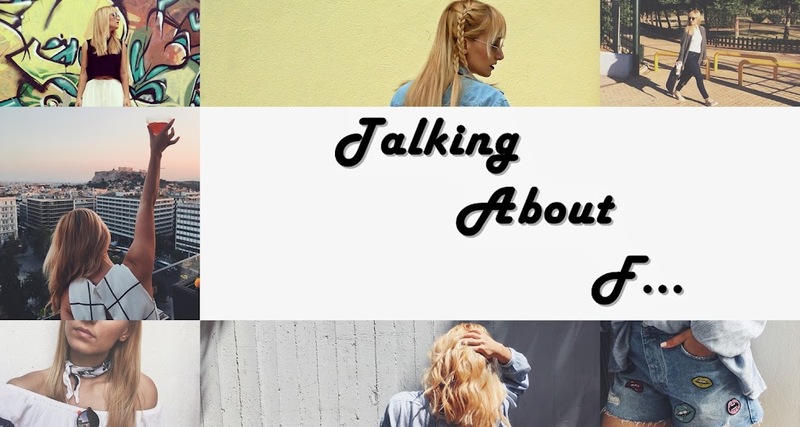 Do you want to follow each other??? So many fabulous choices here, i've actually got some of these on my Amazon wish list - let's hope i'm lucky huh?! Ωραία ιδέα για Χριστουγεννιάτικο δώρο !!!! 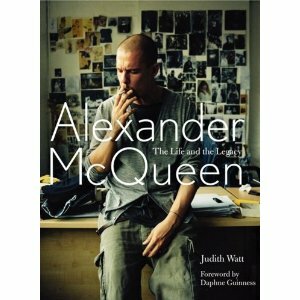 P.S What an amazing selection of fashion books, i would love to have the #4 with the great master MCQueen!